When the Universidad Francisco Marroquin acquired the Casa Popenoe from the Popenoe family in 2007, we never imagined that, through its historical research, the university would rewrite the house’s history. Dr. Arq. Alberto Garín, curator, has done a fabulous job of just that! Meticulously going through the Popenoe family records and interviewing Dr. Marion Popenoe Hatch, he has shown that the historical information presented to Dr. Wilson Popenoe and his wife Dorothy when they purchased the house in 1930, may in fact, correspond to another house possibly on a nearby corner. 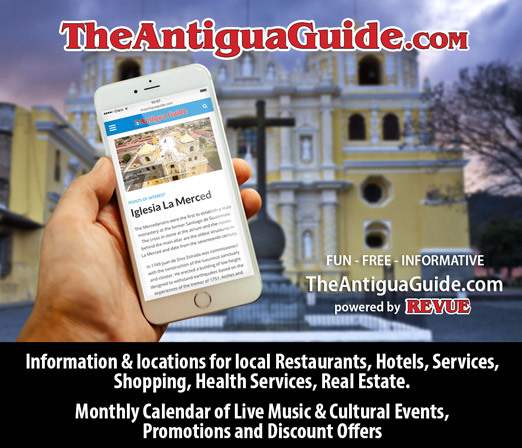 By establishing that the house was built by a wealthy businesswoman, doña Venancia López, in 1736 and not in 1632 as previously thought, it is quite possible that Antigua’s architectural history can be, to a certain degree, re-interpreted. The house remains remarkable. Wilson and Dorothy Popenoe, both botanists, bought the house mostly in ruins with some squatters still in some of the rooms in 1930. Dorothy was also an archaeologist and both went to painstaking measures to restore the house to its original grandeur. Working initially with plans created by Fred Reckholder, they returned the house to being a home. A few changes were made to embellish the house. Wrought iron grids from the balconies and indoor windows were changed to wood and a colonial fountain was acquired and located in the central patio. 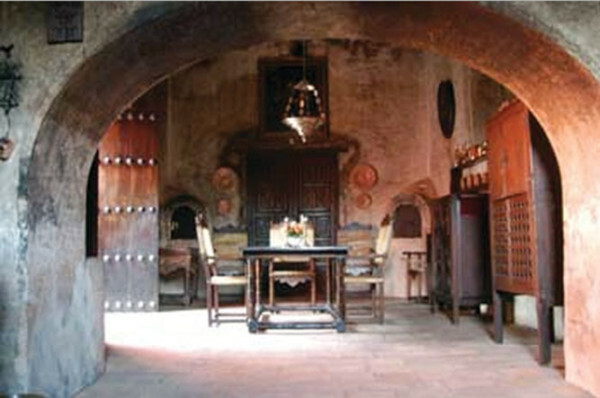 A collection of colonial doors and the first fireplace in Antigua were also added. These items have frequently been interpreted as original and appear in many of the newly restored homes in Antigua. Everyone uses the Popenoe House as an excellent example of Antigua’s standard. Years after Dorothy passed away, Dr. Popenoe married Helen—an art historian who collected many works of art to decorate the house. While the photos from the 1930s show the house with some furniture and art, it was through Helen’s work that the house was filled with the collection we view today. More research by the UFM team will no doubt enhance and even change much of how we view Antigua’s architecture. 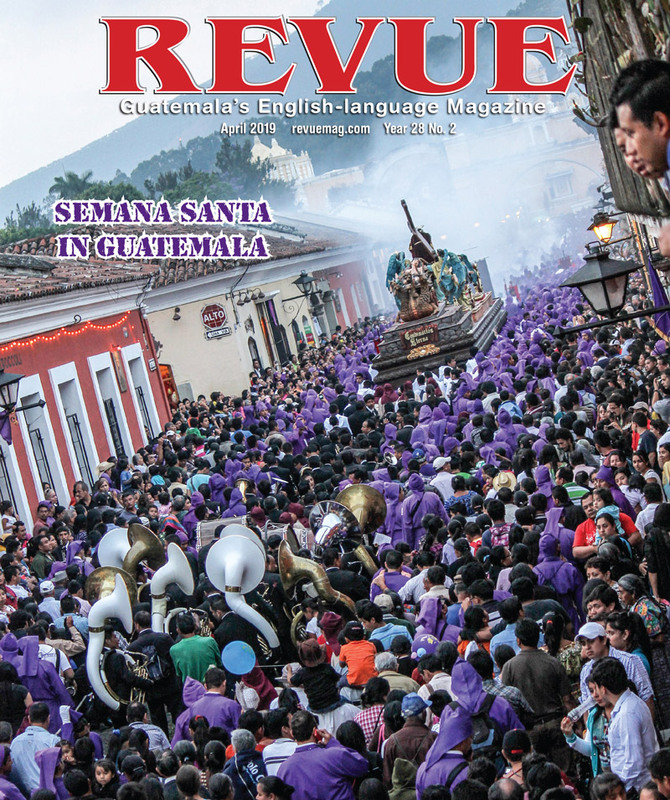 It has been noted that we have studied 1543-1773 when the city was the capital of Guatemala. Very little has been documented of how the city has been restored since 1774. Through their monthly lecture series, Exploraciones sobre La Historia, which began in January, we look forward to learning more about Guatemala. The house is also open by appointment for group visits. In any event, more “rewriting” will follow! If anyone receives this, I would love to find out about Alice Popenoe – who was Wilson Popenoe’s third wife? Is there any information about her? If anyone has any information please do let me know! thank you so much. of Wilson and Dorothy, who is living in a convent here in San Juan del Obispo. During a visit in Antigua in 1974/75 we visited them in Antigua. I suppose, that Alice Popenoe was Liesel Weiss.